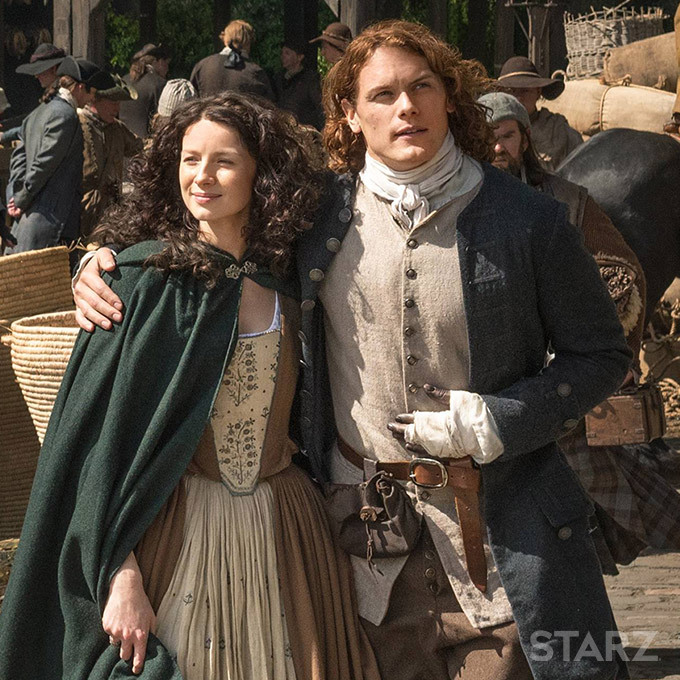 Looking for more behind-the-scenes information about OUTLANDER Season 2? Check out OutlanderCommunity's new "Inside OUTLANDER" feature, where you can see lots of fascinating behind-the-scenes details, including Ronald D. Moore's annotated version of the script for Episode 201, "Through a Glass, Darkly". Well worth reading!